Now more than ever, the industrial community realizes the need to exceed the expectations of its stakeholders, customers, employees and community in which it works. At C&K Industrial Services, our corporate vision and continued commitment is to provide industrial cleaning solutions that help support these objectives in the municipal and commercial sectors. We pride ourselves on working closely with our customers to understand their needs and by continually investing in technology, equipment and people to meet those needs. C&K distinguishes itself through our “Service Plus” Advantage. 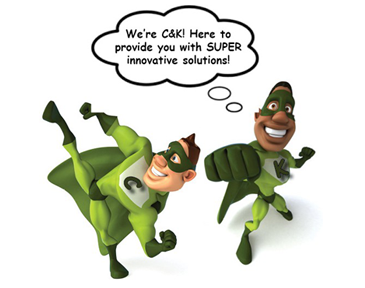 With C&K’s proven expertise and exceptional service we are able to remain focused on a core purpose of providing innovative solutions to help our customers reach their greatest potential. C&K Industrial Services, Inc. is licensed, bonded, and insured in multiple States and has 8 locations throughout the midwest.